Ahead of the trailer premiere tonight on ESPN, Marvel has officially release a new poster for ‘Captain Marvel.’ Check it out below! 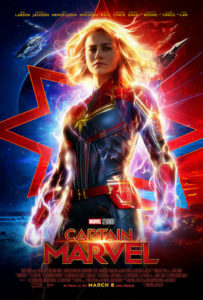 The poster showcases Captain Marvel’s iconic blue and gold suit as well as her cosmic powers. We also get glimpses of some crazy cool alien ships, which are sure to be plentiful in the movie. 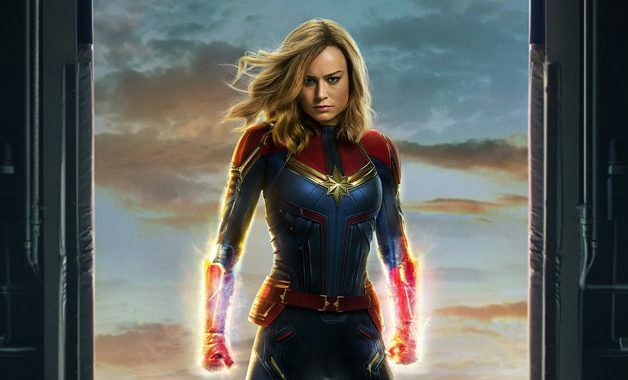 ‘Captain Marvel’ stars Brie Larson as the titular character, with Samuel L Jackson, Gemma Chan, Ben Mendelsohn, Jude Law, and Djimon Honsou also starring. 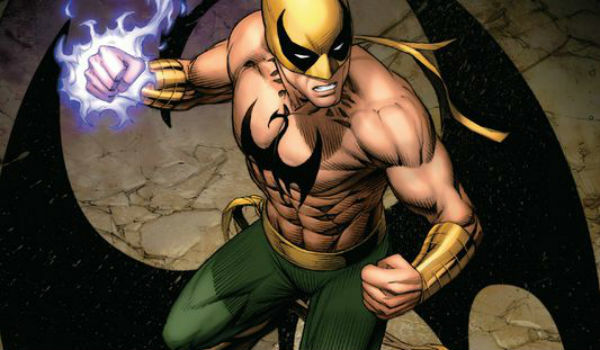 The pic is directed by Anna Boden and Ryan Fleck, with a story from Nicole Perlman and Joe Shrapnel. It will be released in theaters on March 8th, 2019. 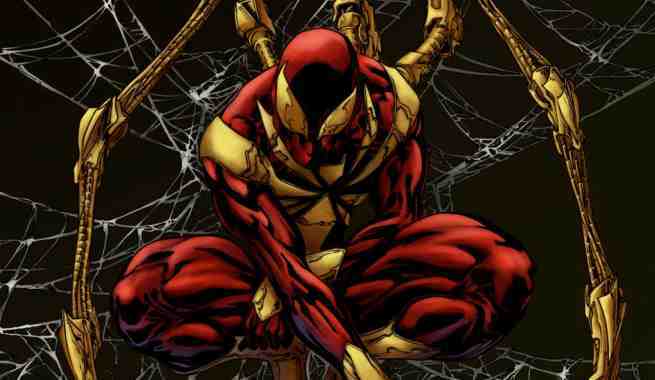 Could Tom Holland Become Iron Spider in Infinity War?